Metal Micromachining: Laser micromachining of complex stainless steel parts. 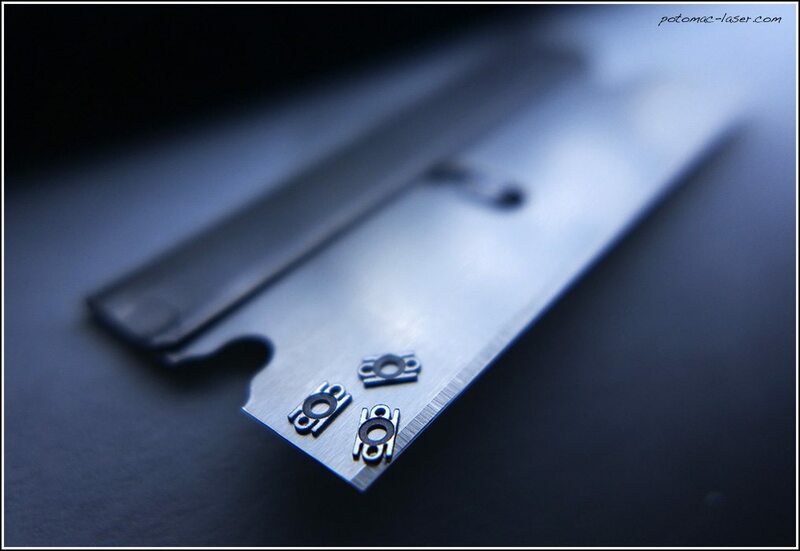 Potomac has a broad array of micromachining equipment optimized for small hole drilling, cutting, patterning and more. Features as small as 1 micron can be achieved in many types of materials. Call or Email us your drawing today.